One problem in the Philippines is the rapid increase in population. Sub to this is the rate of teenage pregnancies that seems to rise every year. Even those in the showbiz industry belong to the rate of teenage pregnancy. Let’s look at the list below. Her pregnancy around the age of 20 was the talk of the time. 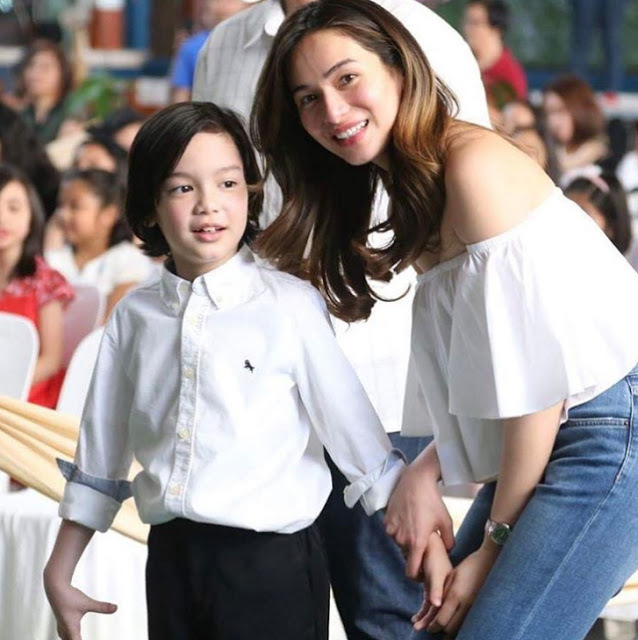 Not because her mother was interviewed so many time about the matter, but because Andi claimed it was Albie’s child while Max eventually announced that it was indeed Jake Ejercito’s daughter. No matter who the father was, I think her daughter ought to know the truth. 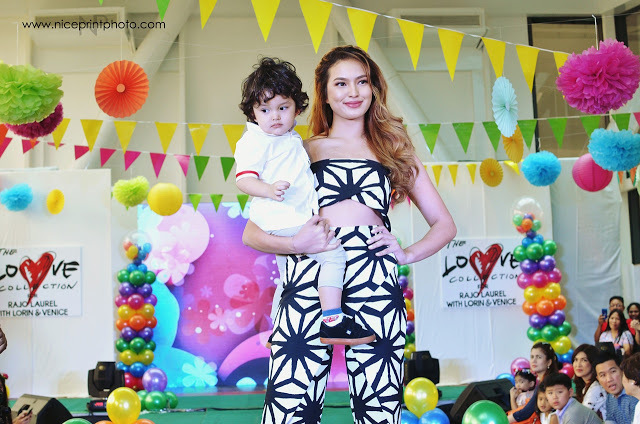 Gorgeous woman, Sarah Labhati got pregnant at the age of 21. She even went abroad to get away from the controversy that her then-boyfriend Richard Guittierez was the father of the baby. Now, no one cares, since her son Zion was so cute and handsome even at his young age. Some might even clap that the couple did a job well done for having baby Zion. 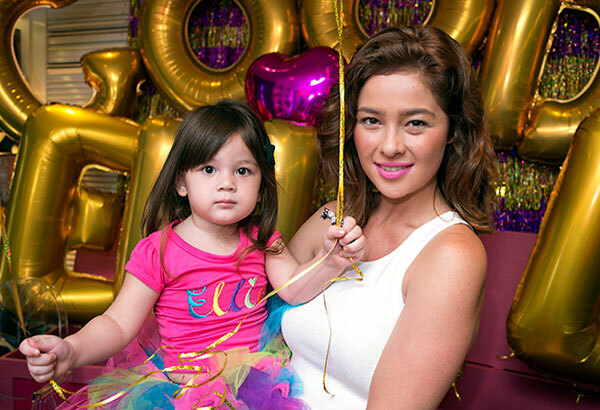 She was 23-years old when she got pregnant by her ex-boyfriend Paulo Avelino. It was when she left the country that rumors started to circulate even on social media. Apparently, she went to states to focus on her health and pregnancy. 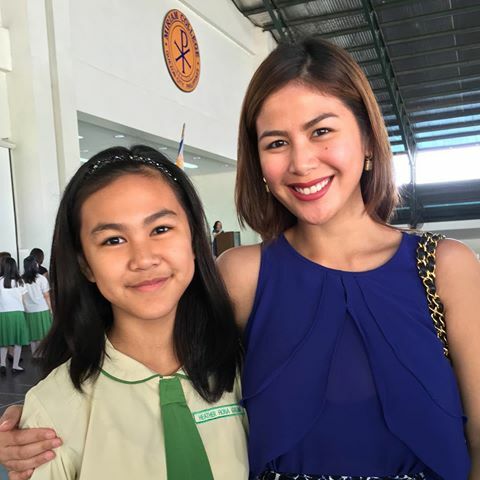 Like Andi, she was 20 years old when she got pregnant with her boyfriend, Elton Yap. It was way back in 2010 but just look at her now, so beautifully happy with her kids! Valerie was on her fast track to stardom when the news hit that she’s pregnant at 16! It was Ali Sotto’s nephew, Jeremy Carag who fathered Valerie’s now 11-year-old daughter, Fiona. In an interview, she revealed that she has a 15-year old daughter in which she kept hidden from the world when she was still modeling. 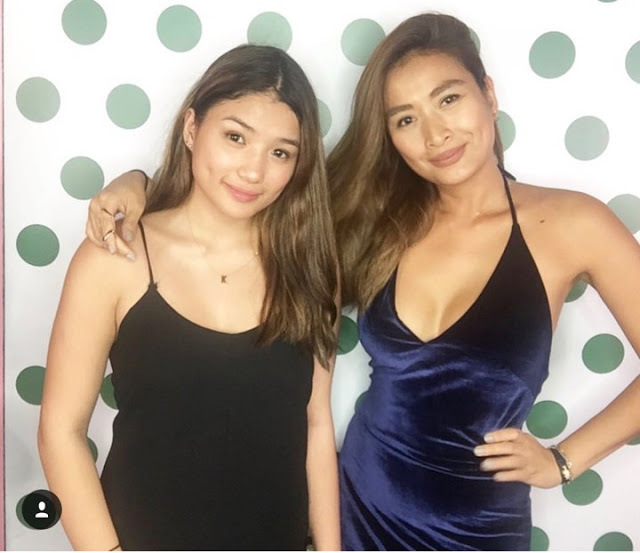 Now, together with her daughter Kim, they shared their photos which proves that Kim got her looks from her beautiful mother. Back then, when Phoemela was pregnant with Kim, she left the Philippines and gave birth in the US. That’s a lot of effort to keep Kim a secret, but now she’s so proud of her daughter that one cannot help but admire them. Jennylyn was formerly hailed as the sexiest star by FHM. She got pregnant at 21-years old together with her ex-boyfriend, Patrick Garcia. Now her adorable baby boy seems to grow more handsome day by day. These stars may have received bad comments from the past, but they kept on moving forward. Now their children are the shining proof of how they conquered the obstacles before.